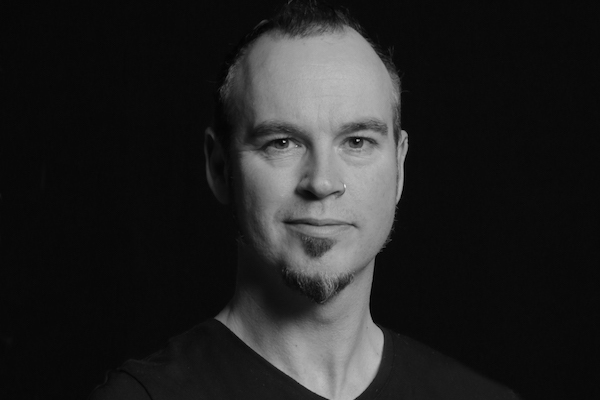 Graham has worked in the animation industry for over 20 years on a wide variety of titles including Guardians of the Galaxy (Marvel), Gravity (Warner Bros), Tomb Raider (Eidos) and on several projects with Disney: from 2D character animation, pencil in hand, on Tarzan, way back when, to their most recent title, Disney’s new Jungle Book. 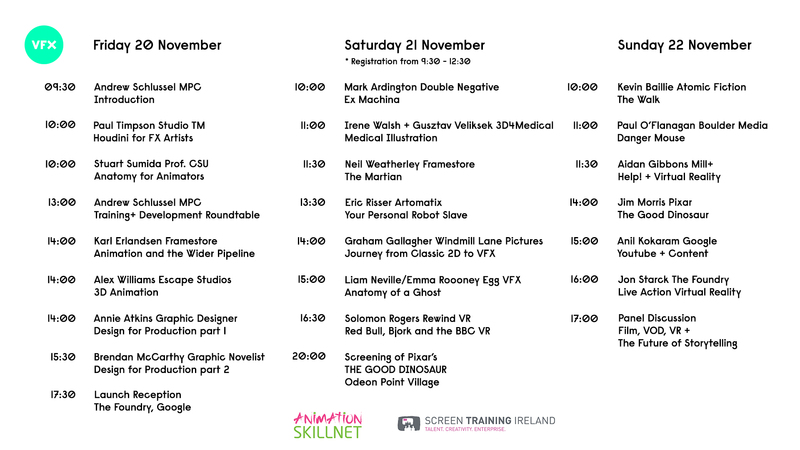 He began his professional life training in 2D animation at Ballyfermot College and has worked his way up from junior to senior and on to working as animation supervisor, concept supervisor, cinematic director, art director and now Creative Director for Windmill Lane Pictures, Dublin. His journey between 2D and 3D gives him a unique insight into every aspect of the animation world. He is as comfortable flipping as he is scrubbing animation. 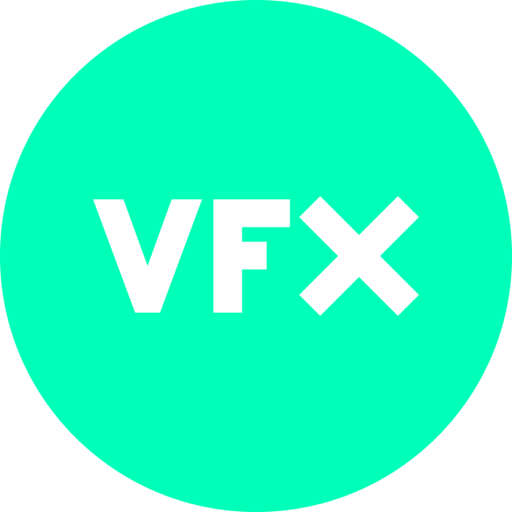 He has recently returned to Ireland and is delighted to be able to share some of his experience at the VFX Summit.